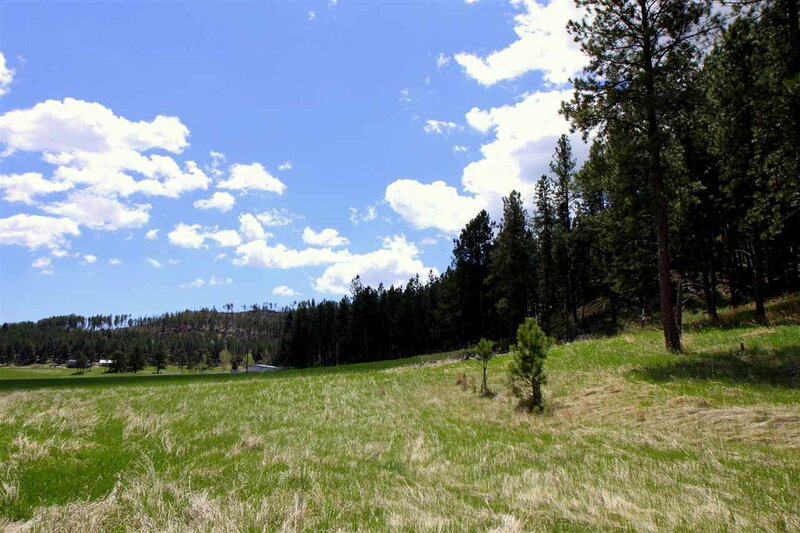 Absolutely gorgeous acreage nestled in the Beaver Creek Valley with some of the most beautiful and serene views to be found in the Hills. 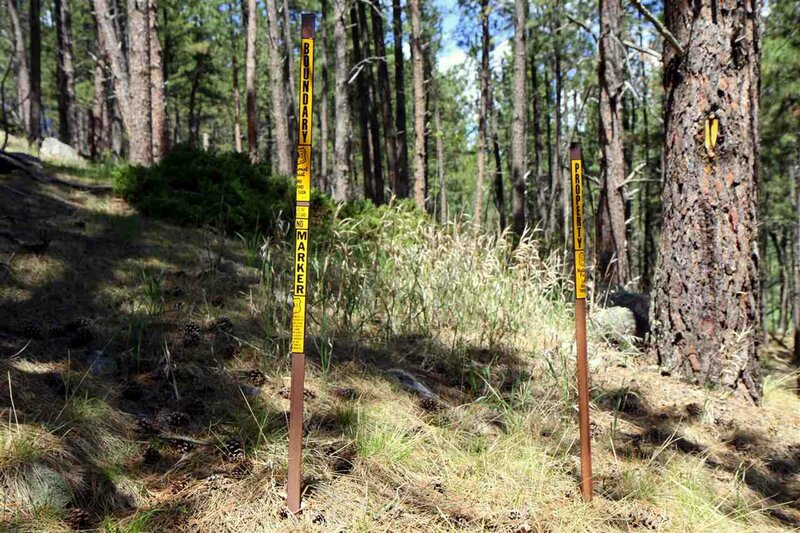 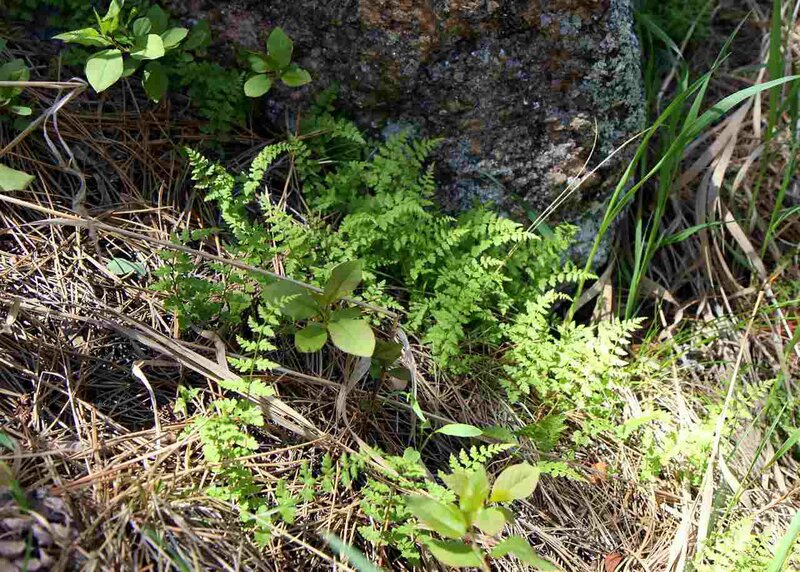 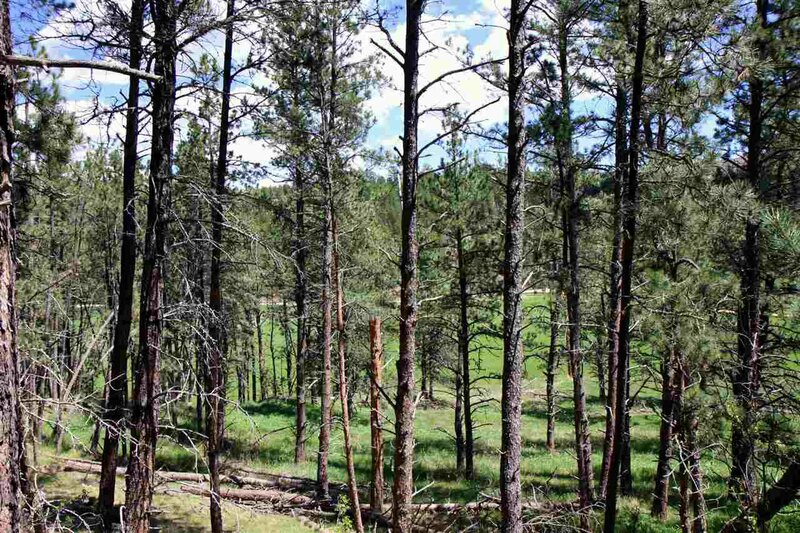 Completely backed by Forest service with Forest Service across the road bordering the entire front of the property. 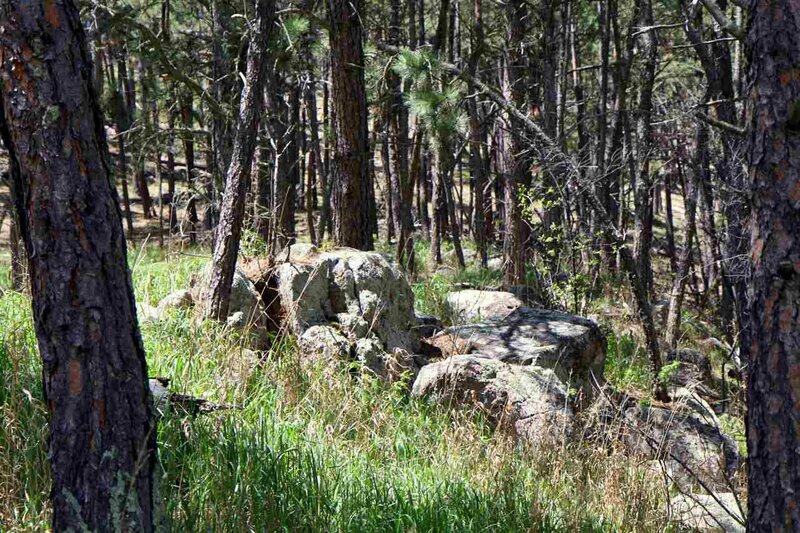 There is a seasonal creek that runs through the property. 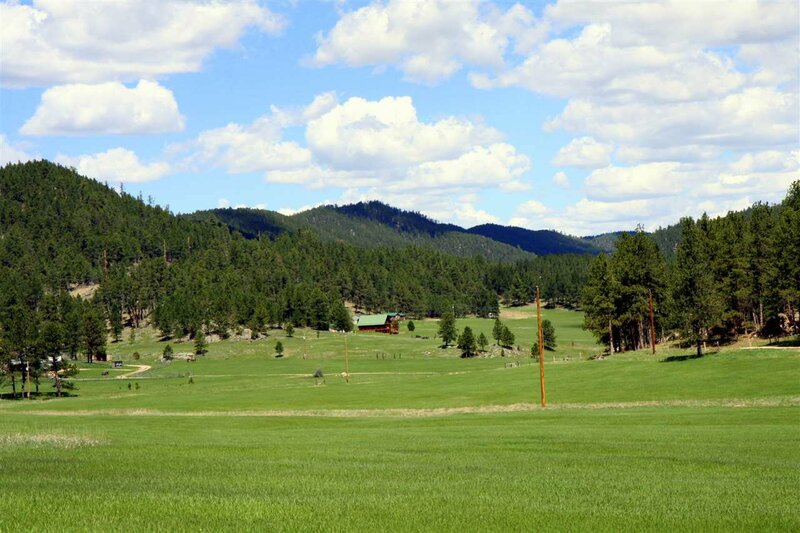 Such an extraordinary setting for your new dream home where you can watch the wildlife from your porch. 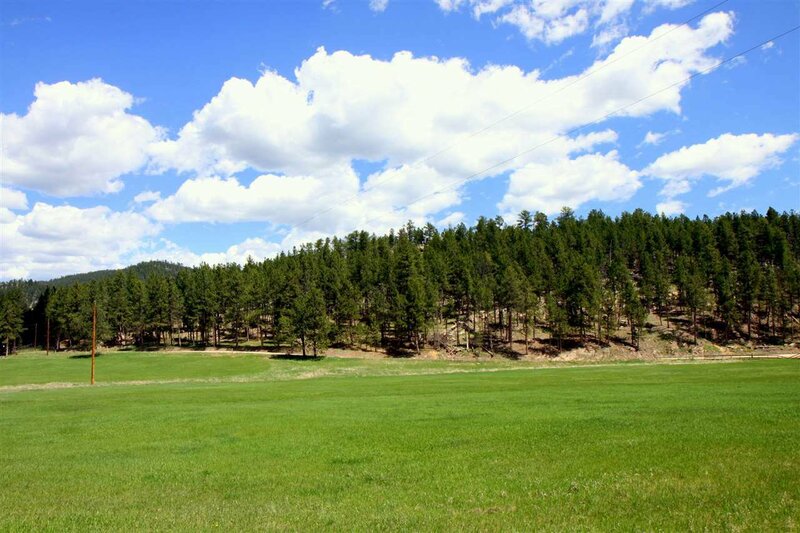 Horses are permitted and the grass is exceptional. 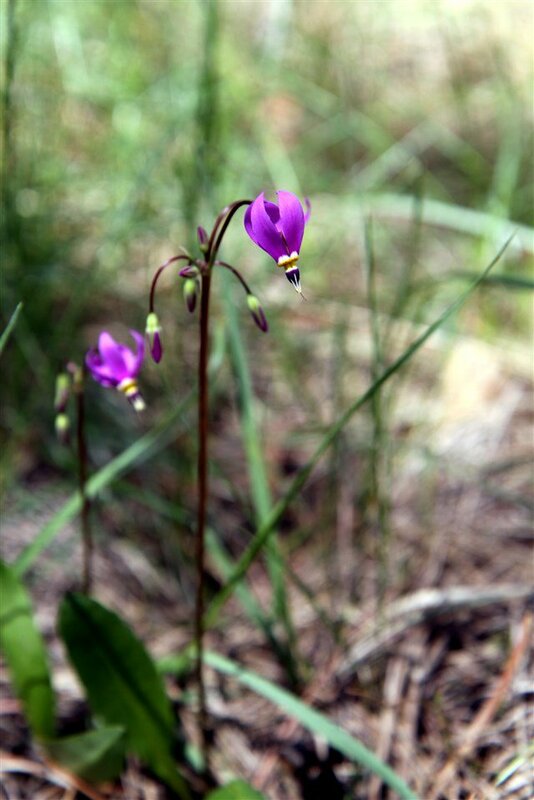 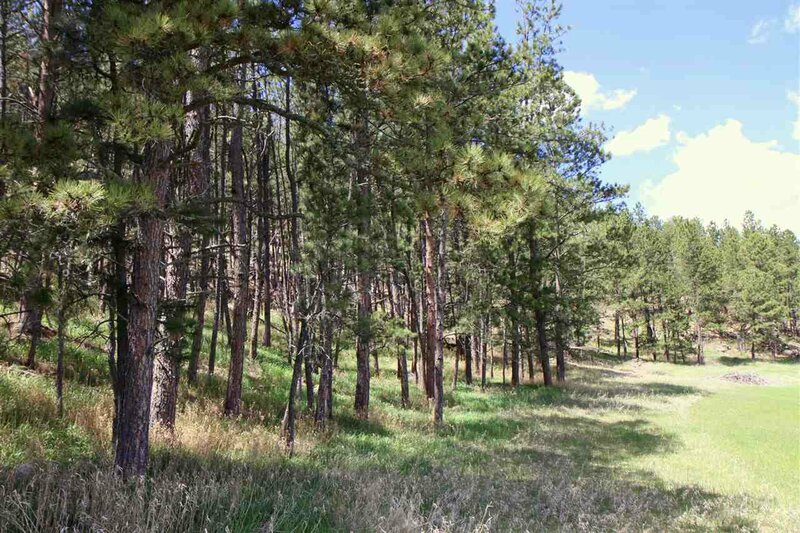 Easy access to the highway with Wind Cave Park only minutes up the road. 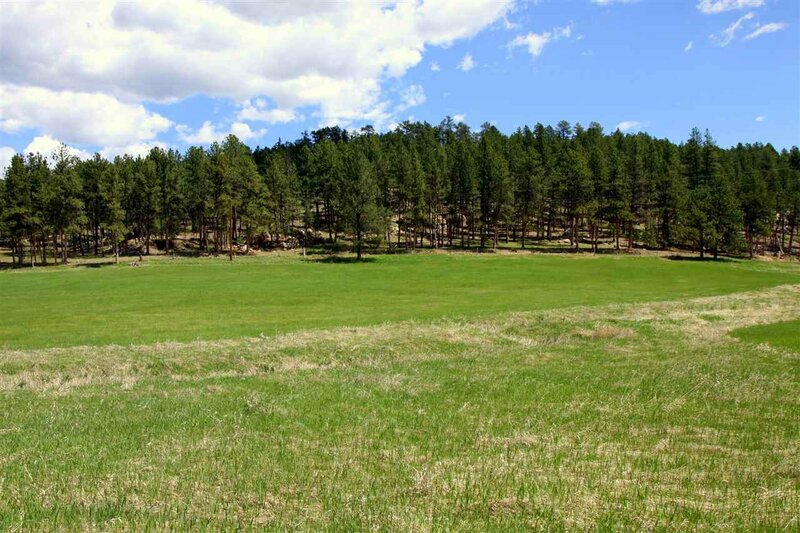 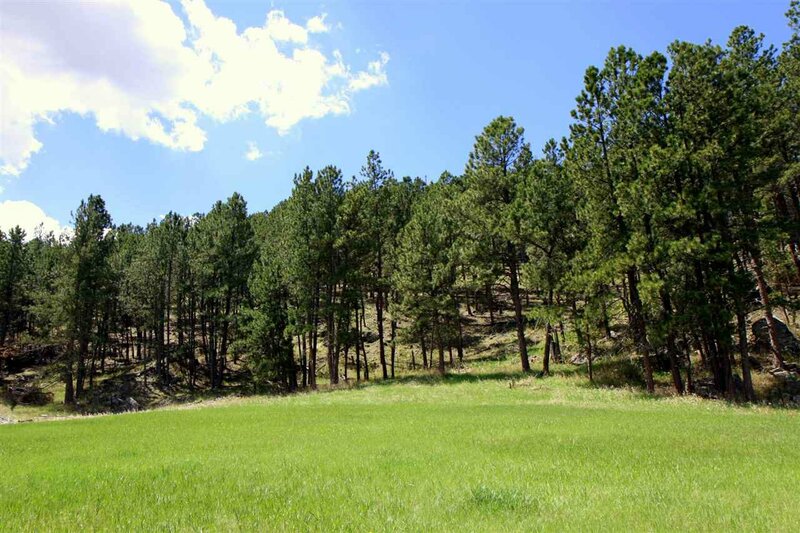 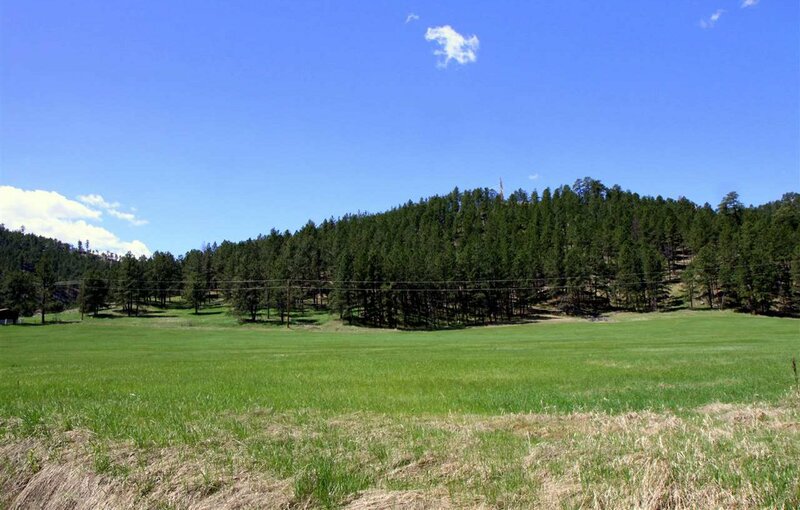 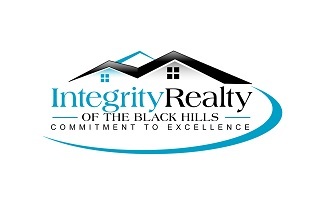 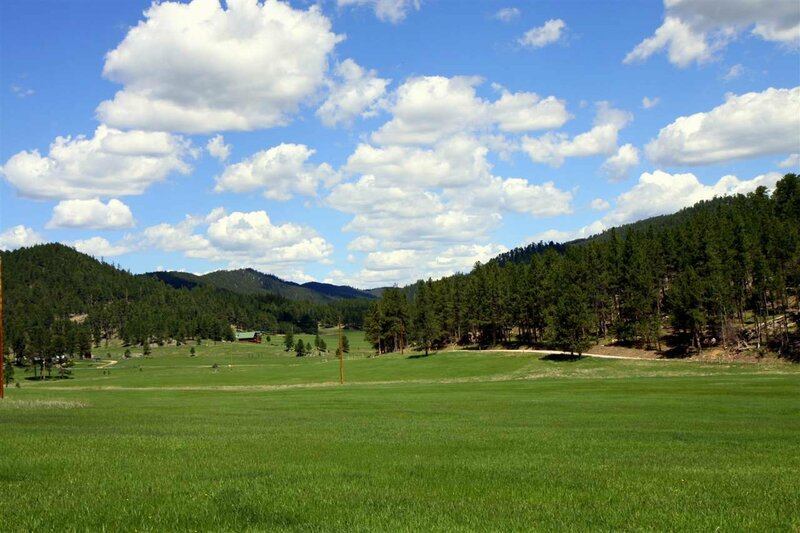 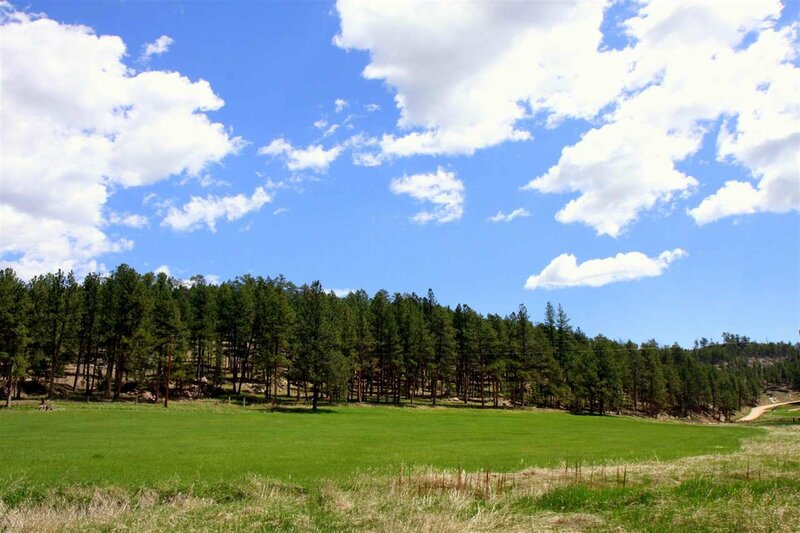 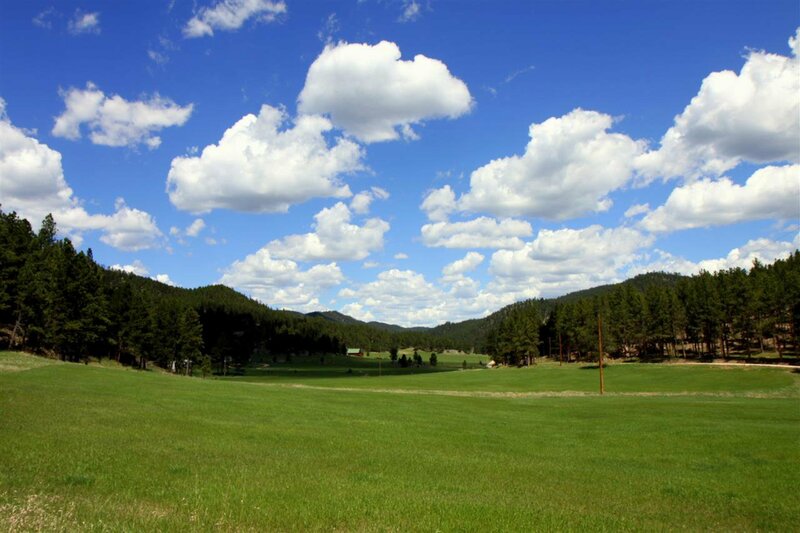 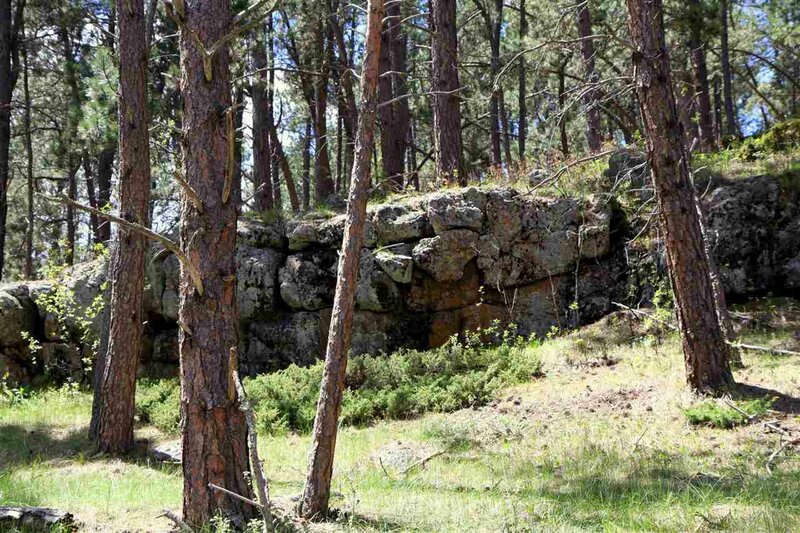 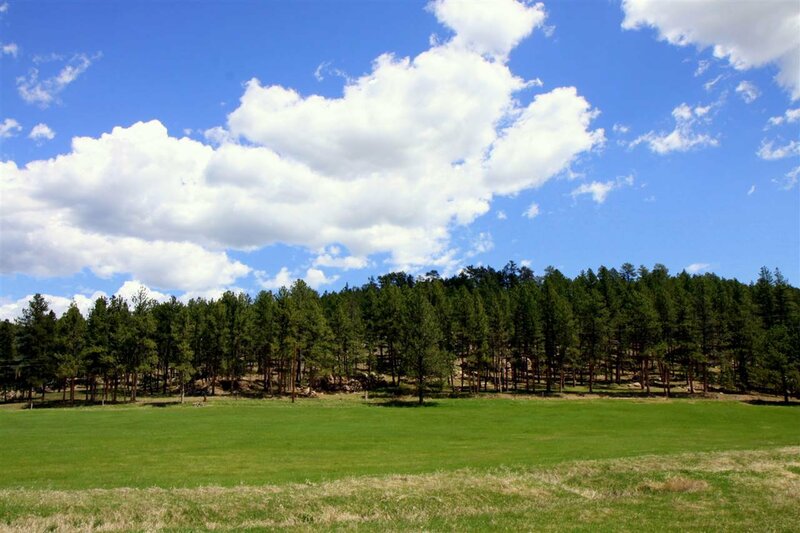 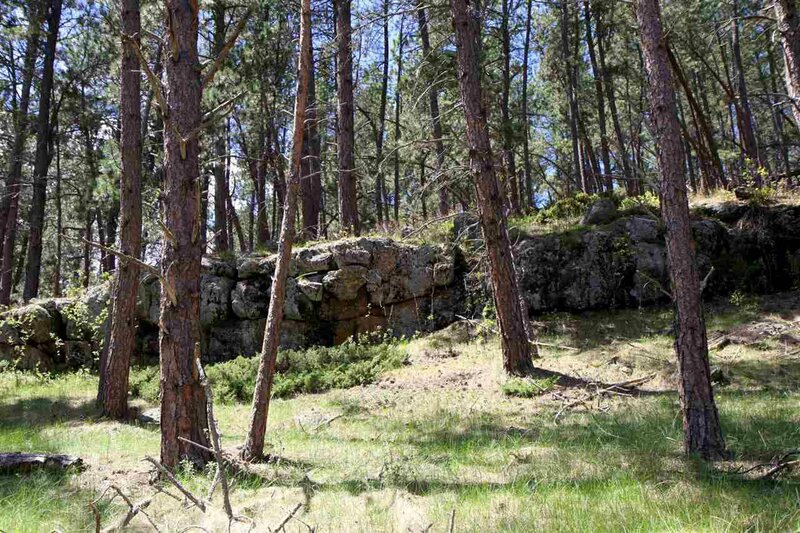 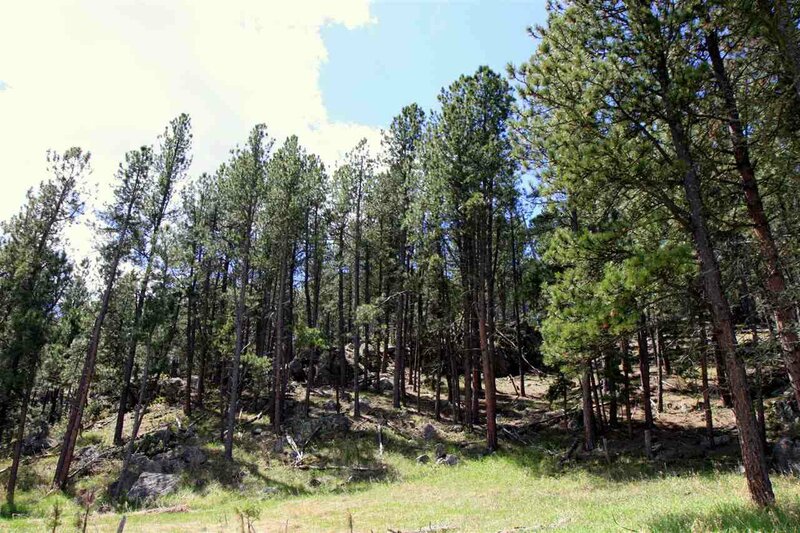 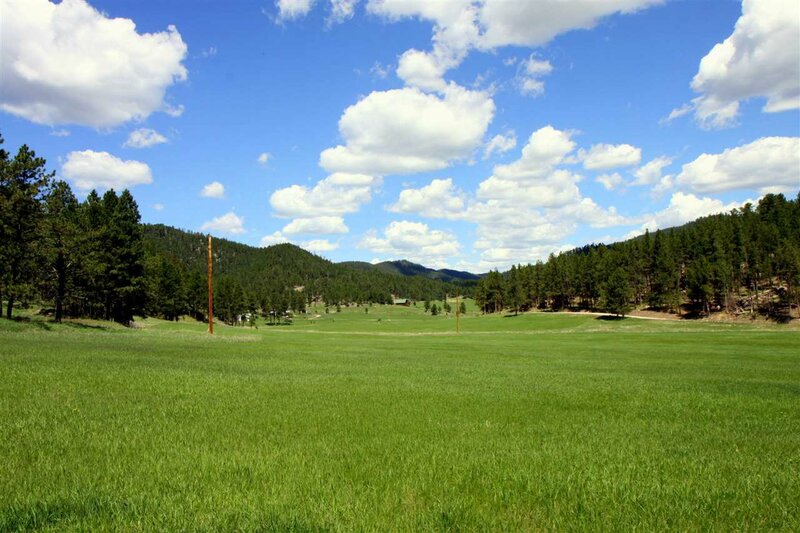 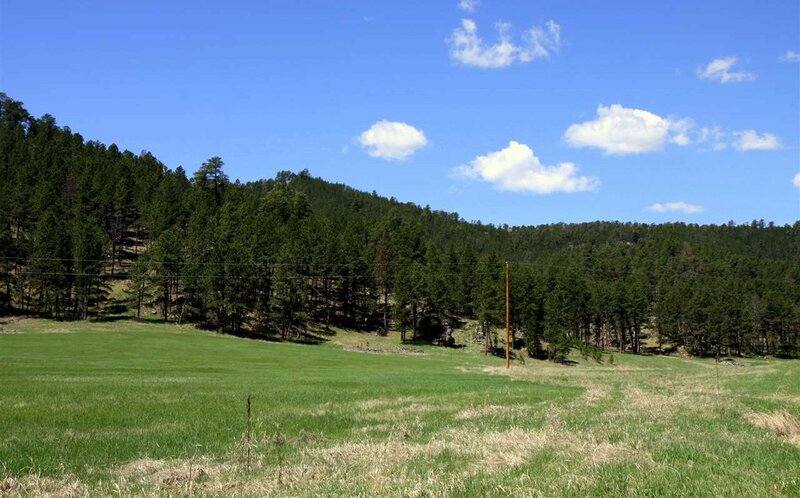 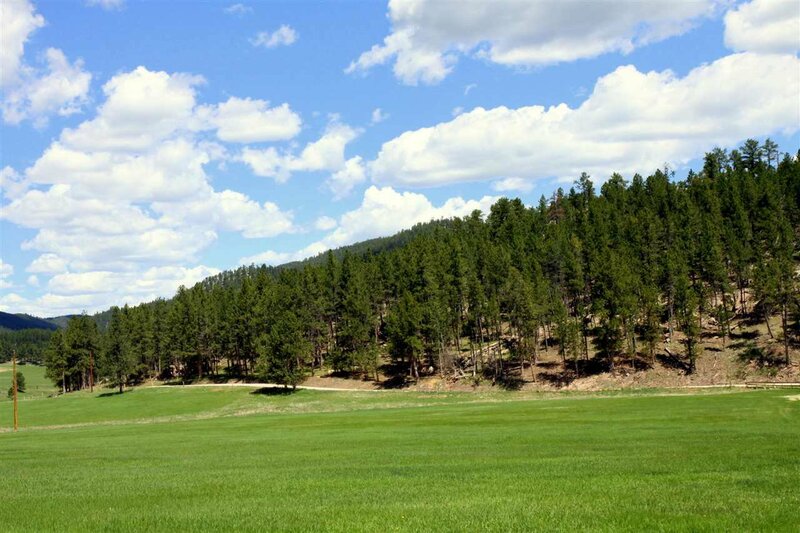 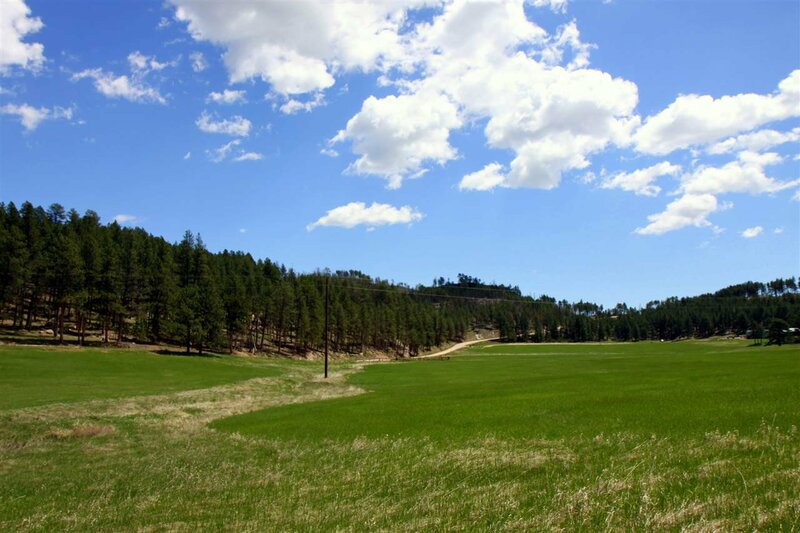 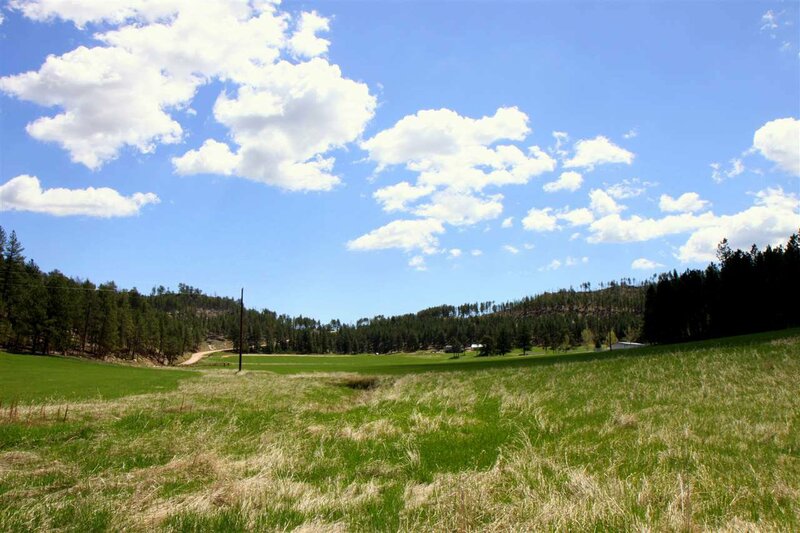 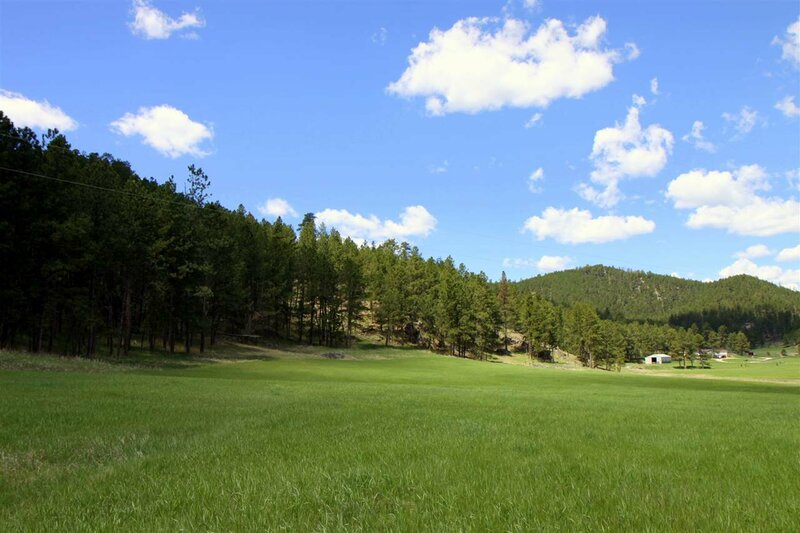 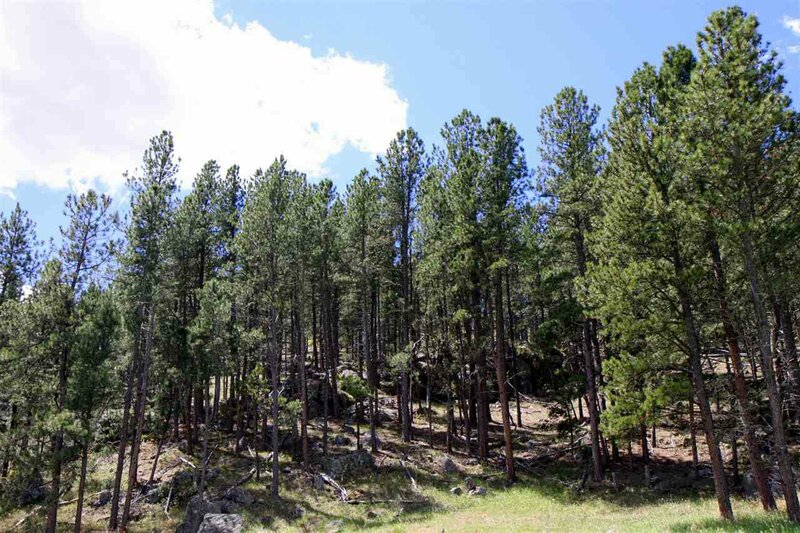 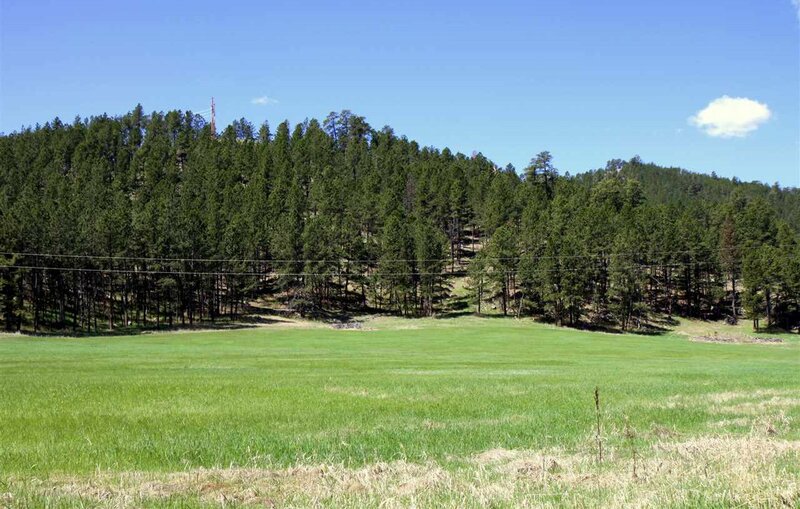 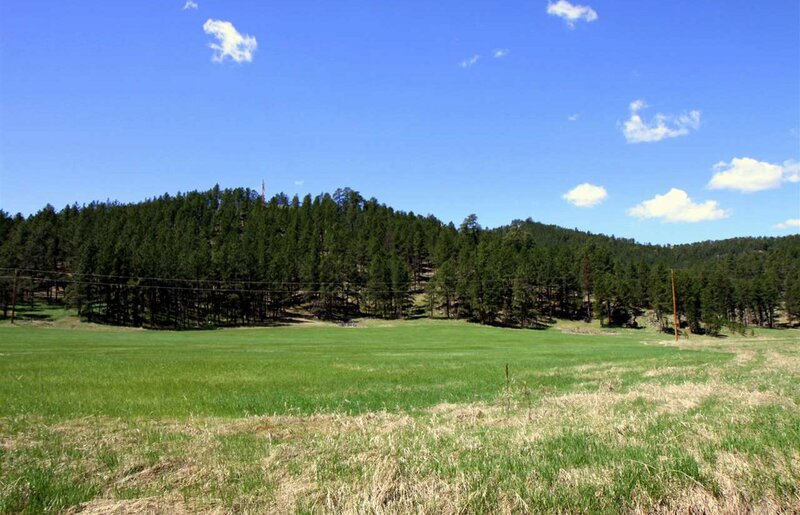 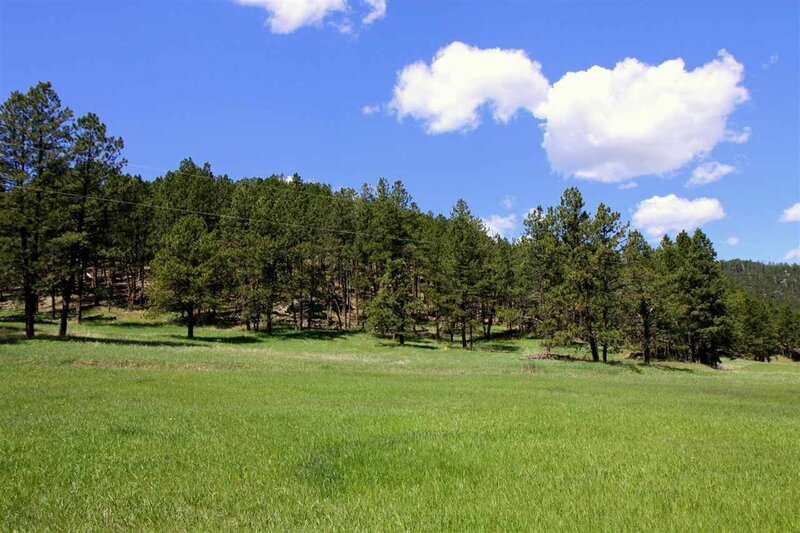 Acreage like this rarely comes along so don't miss the opportunity to purchase one of the most beautiful properties available in the Southern Black Hills.